Google has recently released Latest version of Android 4.4 Kitkat Update for Google Product Nexus 5. which enables users easy to manage apps and new user interface, and lots of features. Now experience the same Android 4.4 Kitkat on Your personal computers (PC). By Just following Below Steps. STEP 1:- Install VirtualBox on your computer. STEP 2:- Open VirtualBox and select New, Now Type the Name Android Kitkat. 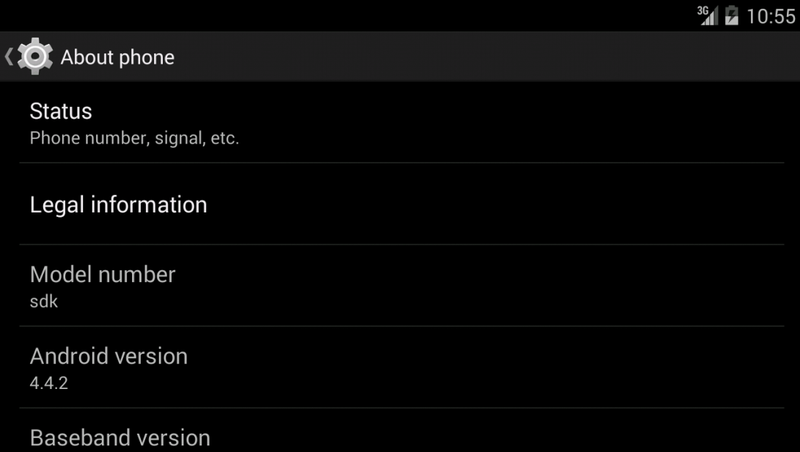 STEP 4:- Now Select Memory Size as 2 GB which is the minimum requirement for Android Kitkat. STEP 5:- Now Create virtual hard drive and select dynamically allocate. STEP 6:- Now select Android 4.4 Kitkat for your computer which you have downloaded earlier. STEP 9:- Now Create a new primary bootable partition and select write. STEP 10:- Once the Installation is Finished Successfully you will able to Run Android Kitkat on your Computer. Enjoy Android on your Computer and Please Comment Below if you are having any Problem. Thanks for Visiting Redicals.